Our Advisory Board offers their extensive experience and strategic advice to help Olympusat render excellence. 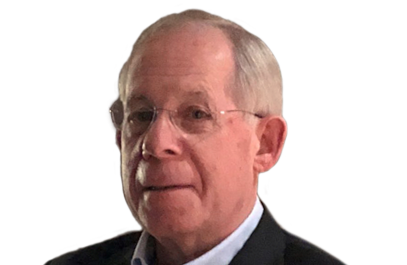 Mr. Douglas Maine is a Senior Advisor to Brown Brothers Harriman, a 200 year old Wall Street firm where he currently serves on the Board of Directors BBHCP portfolio company Noble Systems. He is also on the Boards of Specialty Chemical Company Albemarle, Aerospace & Defense company, Orbital-ATK and AI company r4 Technologies. Previously he was on the Boards of BroadSoft, Rockwood Holdings, Telarix, Long Lines, and Best Doctors. Mr. Maine retired from IBM Corp. in 2005, after serving as its Chief Financial Officer, General Manager of IBM.com and General Manager of IBM Consumer Products. Prior to joining IBM, Mr. Maine spent 20 years with MCI Communication Corp., where he was Chief Financial Officer and prior to that, President of its 14-state Southern Division. Mr. Maine has had considerable experience with the Arts, and is currently on the Board of the Bedford Playhouse. Previously he was on the Board of Directors of Atlanta's Woodruff Arts Center, Washington DC's Wolftrap Center for the Performing Arts, and he was co-Producer of Broadway Musical, Dames at Sea. Mr. Maine is presently an Executive in Residence for Columbia University's School of Business. 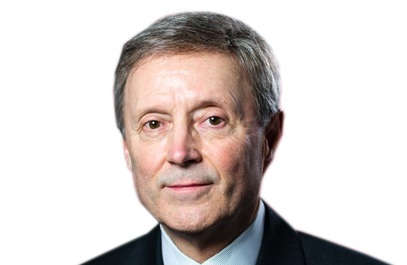 He graduated from Temple University and received a Master’s in Business Administration from Hofstra University and serves on the Dean's Advisory Council for both University's Business School. 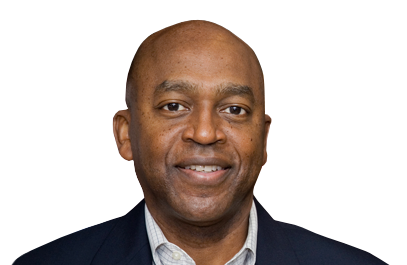 Jonathan Mariner was appointed Chief Investment Officer of Major League Baseball by Commissioner Robert D. Manfred, Jr. on December 4, 2014. In this capacity, Mariner will manage the industry’s Baseball Endowment fund, its pension assets and potential new strategic investments. Mariner served as MLB’s Chief Financial Officer from 2002 until taking on his new role. On January 1, 2004, he was promoted from Senior Vice President to Executive Vice President, Finance by Commissioner Allan H. (Bud) Selig. Mariner upgraded MLB’s financial function, created a league-wide risk management program to insure all property and casualty risks across the league through a new captive insurance company; improved the budgeting and financial reporting of MLB’s Central Offices; and implemented an improved club financial reporting and long range forecasting process. He also negotiated the industry’s $2 billion line of credit and helped Clubs transition to new debt-service rules. 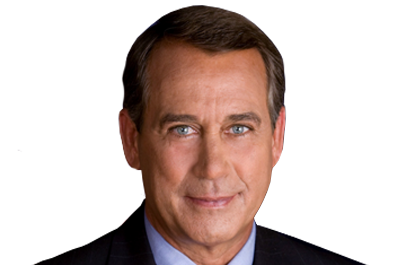 Mr. John Boehner served as the 53rd Speaker of the United States House of Representatives from 2011 to 2015. Throughout his tenure, he held his ground as a staunch conservative that worked restlessly for the American people, democracy, and the constitution of the United States. During his political career, Boehner was elected 12 times to congress as the U.S. Representative from Ohio's 8th congressional district from 1991 to 2015. Mr. Salsbury currently serves as legal advisor to Verisma Systems, Inc., a medical records company, and Telarix, Inc., a software development firm. Previously, Mr. Salsbury served as Executive Vice President and General Counsel of MCI Communications Corp., a telecommunications firm, and as Chief Legal Officer of Best Doctors, an expert medical review company. He also has been a partner at Jenner & Block and at Chadbourne & Parke. He is a graduate of Dartmouth College and received his J.D. and M.B.A. degrees from the University of Virginia.